Harrison Hot Springs – Harrison Festival Society’s 29th Season of the Performing Arts will continue Saturday January 27, with a concert of Old-Time American string music by Toronto’s Lonesome Ace Stringband. 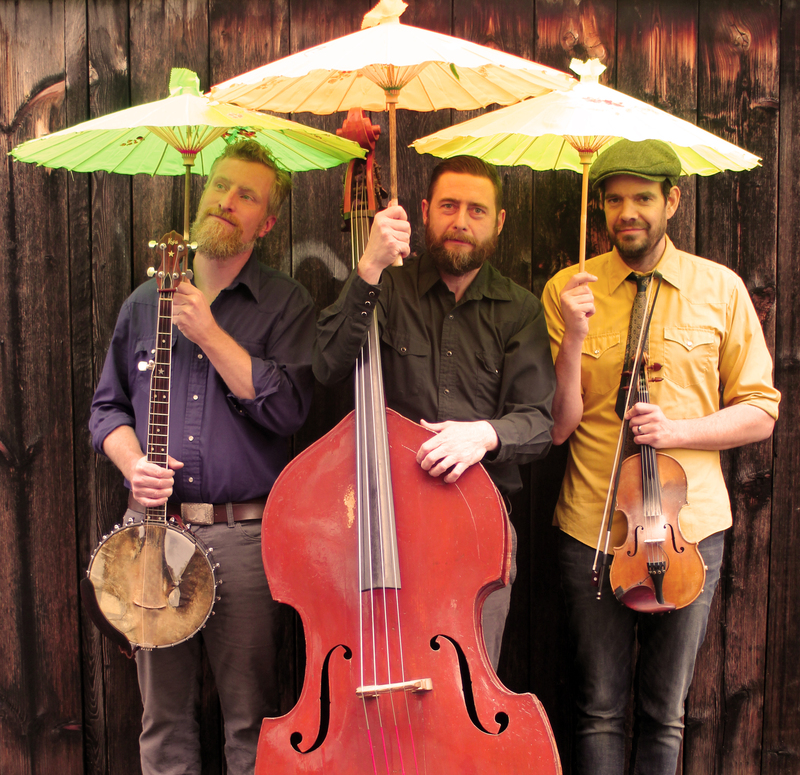 The Lonesome Ace Stringband consists of Chris Coole on banjo, John Showman on fiddle, and Max Heineman on bass. The three bandmates have played together for many years, both on tour and in weekly house gigs at Toronto’s Silver Dollar Room and the Dakota Tavern. The many gigs and jams these three fine musicians have experienced together has created an intuitive bond that translates to a unified, natural performance style, with fluid virtuosity in their playing and pure, powerful vocal harmonies. The Concert will begin at 8:00pm on Saturday, Jan 27th inside the Harrison Memorial Hall. Doors will open at 7:30pm. Tickets are available at harrisonfestival.com, by calling 604-796-3664, or at the Agassiz Shoppers Drug Mart. 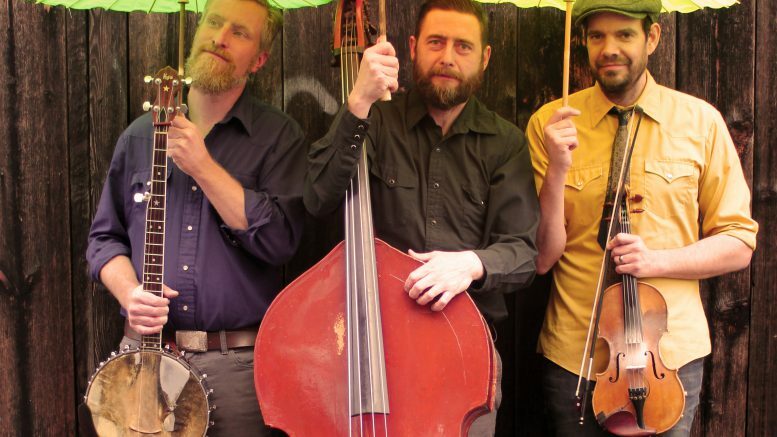 Be the first to comment on "Harrison Festival Society’s 29th Season Continues Saturday January 27 -Toronto’s Lonesome Ace Stringband"